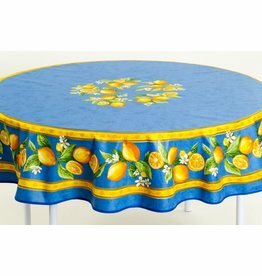 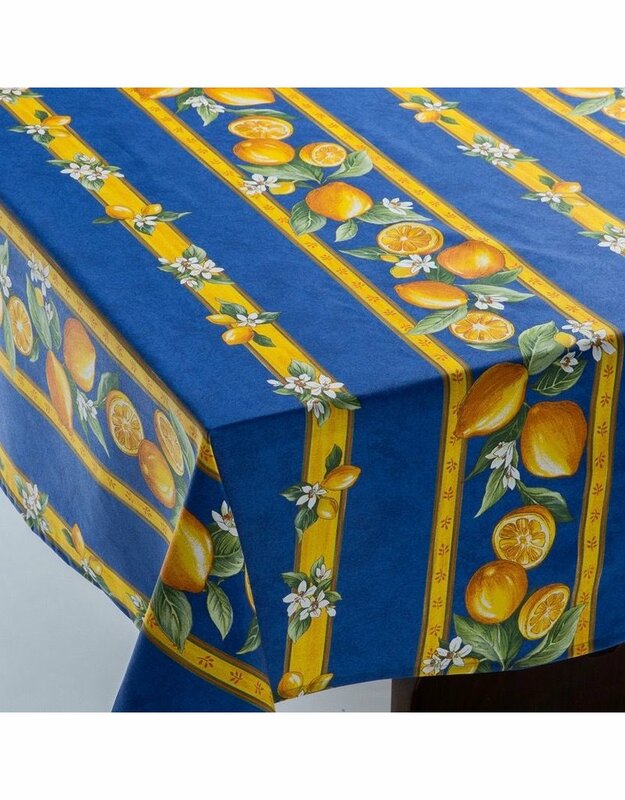 Celebrate your own Fête de Citron each time you use our cheerful Lemons tablecloth. 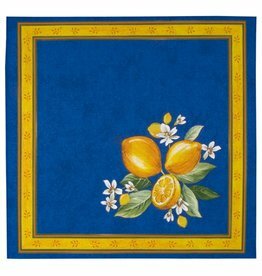 Held every February in the town of Menton on the French Riviera, the Lemon Festival draws visitors from all over the world. 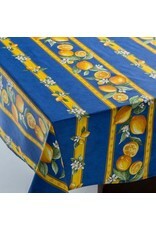 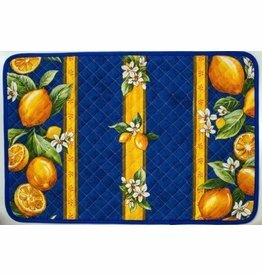 Bring a touch of the festivities into your home with this vibrant blue and yellow pattern!